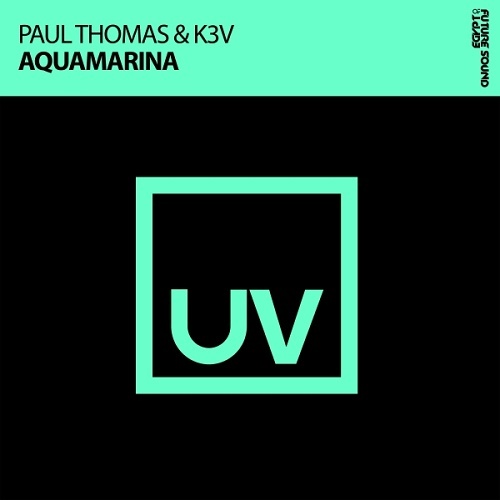 Aquamarina is a driving, peak hour progressive house bomb from label boss Paul Thomas and new rising Sri Lankan talent K3V. The track has Paul's trademark rolling groove, building up to an intense wall of held pads and reverbs before stripping right back to a bare groove and infectious arp lead. If this release is anything to go by, we are in for a great year of progressive from UV.